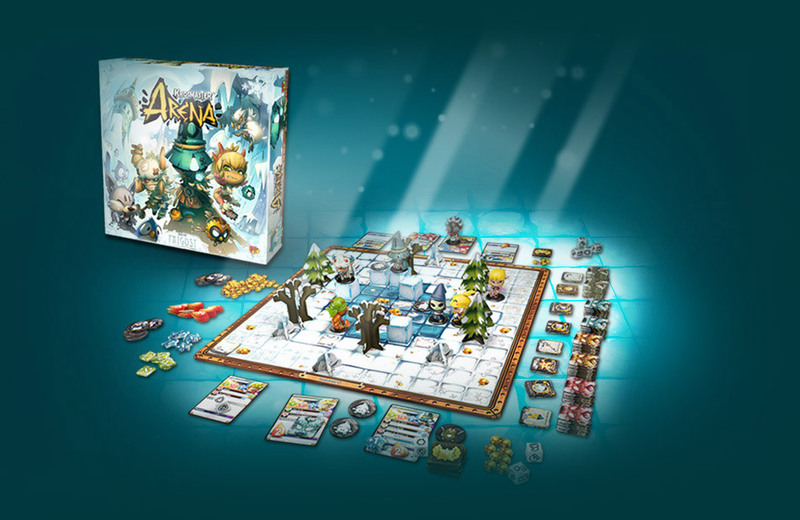 The Krosmaster Arena Board Game - Krosmaster - Become the Master of Krosmoz! - Krosmaster - Become the Master of the Krosmoz! Krosmaster Arena - The Krosmoz Is in Your Hands! Put together a team of four warriors, face off against your opponents, and fight in highly strategic battles! You'll have to think fast, strike accurately, and anticipate your opponent's slightest moves to win. 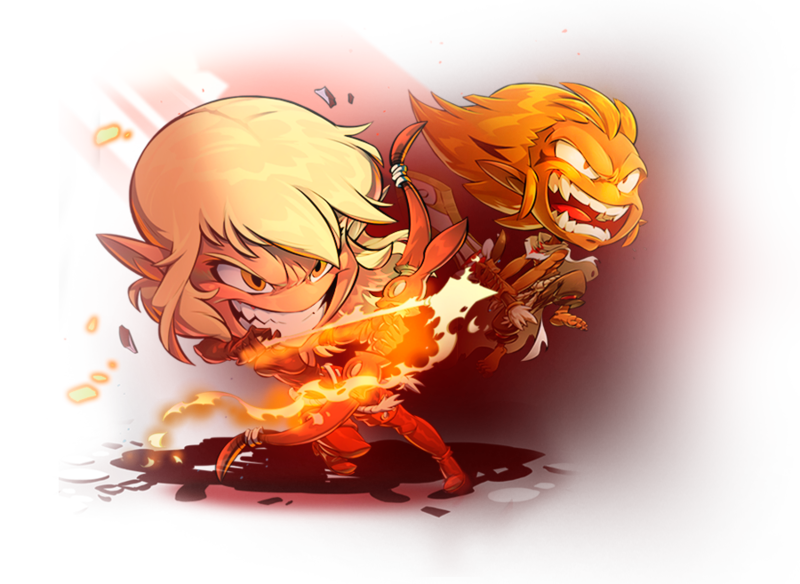 Krosmaster Arena has taken advantage of a small update to bring it more into keeping with the film DOFUS Book I: Julith! Find Joris, Kerub, Lilotte, Khan Karkass, Marline, Julith, and Jahash in version 2.0 of the Krosmaster line of strategy board games. The Krosmaster Collection just keeps getting bigger! 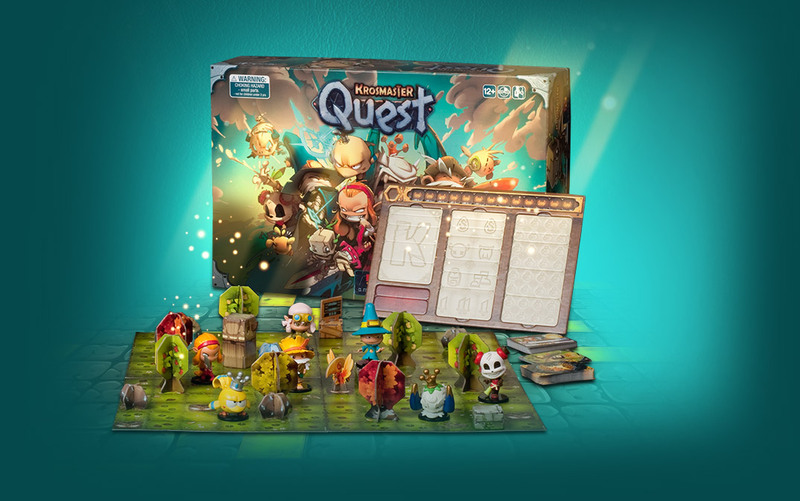 With Krosmaster Quest, have adventures, confront monsters, harvest resources, and craft your own equipment, either alone or in a group! Krosmaster Quest is Krosmaster Arena with a dose of RPG! In addition to the board games, Krosmaster Arena has a number of figurines available that you can use to build your own personal dream team. They are all unique fighters with their own styles and skills, and one single goal in mind - to become the new stars of the Krosmoz! 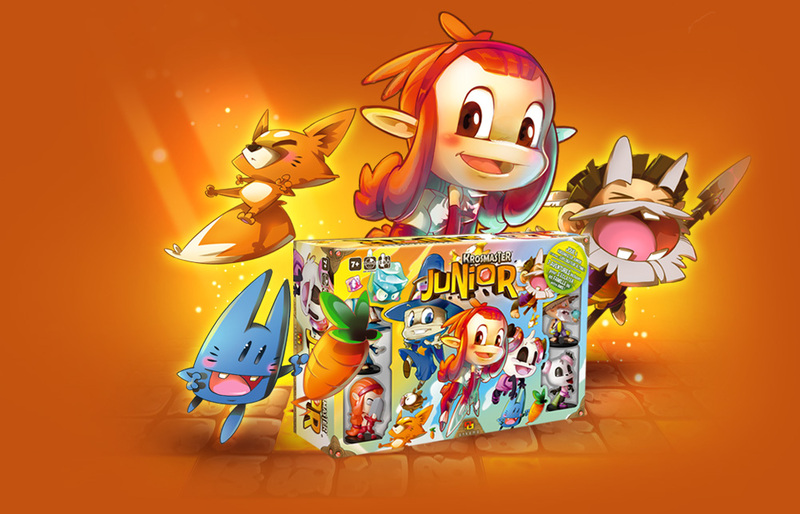 Each year, more than sixty new figurines allow you to personalize your team with blind boxes and Krosmaster thematic packs! Every blind box contains one Krosmaster character, its code, and its characteristic card. Do you want to invite other warriors to join the battle? Good. That's what they were waiting for! There are already 146 heroes from all eras just waiting to be unleashed onto the same battlefield! Collect them all and put together unstoppable teams, then battle your friends and other opponents in tournaments organized all over France! 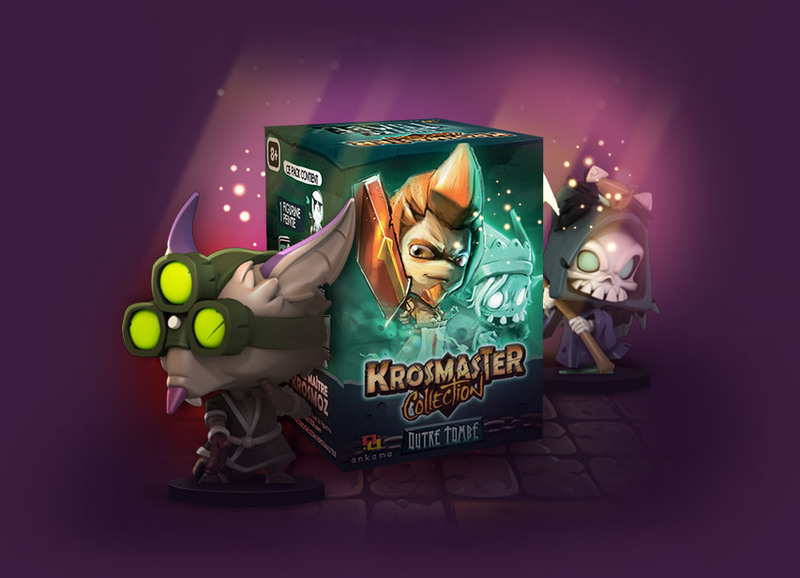 Available in stores or offered at special events, Krosmaster figurines let you play the Krosmaster Arena board game not only in your living room, but also online using the codes that come with them. From your hand to your screen, battle it out in a clash of titans! 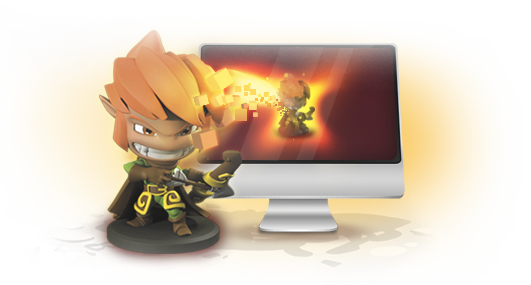 Unlock your figurines' virtual avatars using the codes that come in every blind box, or head to online store at Krosmaster.com to find new ones. Already have a figurine? Haven't unlocked its virtual avatar yet? You'll finally be able to break the ice... or cool down your opponents' zeal! 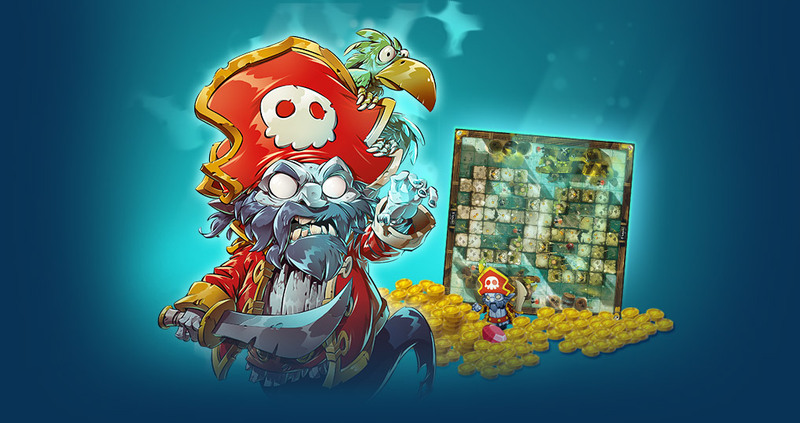 Frigost is the first expansion released for the Krosmaster Arena board game. It contains a new board, a figurine, and all-new scenery elements, offering new possibilities for players looking to test their mettle! For two to four players. Requires the Krosmaster Arena base game. Make no mistake: You're not there for a relaxing getaway! LeChouque isn't planning on letting your games go smoothly... One thing's for sure: This Piwate pack is quite a treasure! Embark on a fantasy-filled expedition to Moon Island! Play as one of the four available hero characters and make the best use of their skills to emerge as the winner. Do battle with other warriors in seven adventures in four different settings! It's the ideal game to familiarize yourself with the Krosmaster universe. Two to four players. Age 7 and up.